How do you market your home successfully? Be authentic. Be transparent. Transactly was founded with one mission in mind: to make the process of buying and selling homes more transparent. Anyone who’s ever bought or sold real estate knows the process is full of inefficiencies, delays, and a lack of collaboration—and that’s when the transaction goes smoothly. At its worst, buying or selling a home can be full of misrepresentations, distortions, and violations of the National Association of REALTORS® (NAR) Code of Ethics. Unfortunately, one relatively minor—but important—misrepresentation that occurs during the selling of a home is the way the home is presented on social media and online. In the digital world, no one is ever out of shape. Thanks to filters, no one on Snapchat looks older than nineteen. Sad or lonely? Instagram isn’t the place for you. On Facebook, everyone is living their best life, all the time. That isn’t how it works in the real world. Everyone gets older, eventually. But that’s okay, because like a Snapchat of a grown adult with a fake puppy nose, false awesomeness is sort of creepy. And even if you don’t find it creepy, fake awesomeness is definitely not transparent. That same sort of false awesomeness and lack of transparency is becoming more prevalent in the photos agents and owners are using to sell homes. 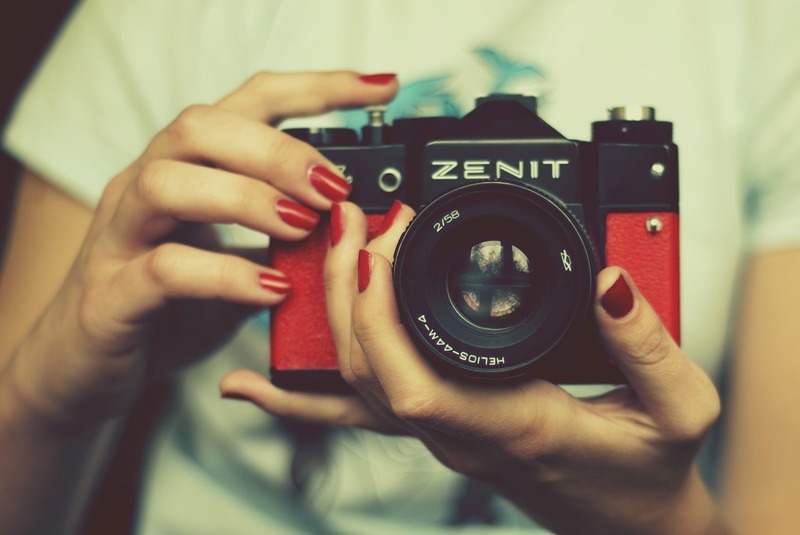 Taking good photos of your home is critically important to getting the offer you are hoping for. In fact, it’s one of the most important pieces of advice Transactly gives all sellers. Ideally, sellers want to get an offer within the first twenty-one days of listing their home. For that to happen, you need good photos. If you’re working with an agent, taking good photos should be one of the first things you discuss. But when we say use “good photos,” what do we mean? We mean use real photos. The photos should be the best possible representation of the actual home you are selling; excessively filtering or editing your photos to the point where the property in the pictures no longer resembles the property as it exists in reality is a mistake. And it’s a mistake that can ultimately come back to haunt the seller. In other words, don’t do to your home what so many of us do on social media, which is use a filter to shave off a few years. As a home seller, you’re better off marketing your home as it exists in reality and attracting buyers who are genuinely excited about the opportunity to be the next owner. A potential buyer with unrealistic expectations due to excessively photoshopped or filtered photos will likely never get over the instant feeling of disappointment they experience when they first see the “real” version of your home. Declutter your home. Similar to a staging, decluttering allows potential buyers to imagine a property as their home, not yours. Highlight your home’s strongest selling points, particularly good architectural features. Don’t use a wide-angle lens that makes a room look bigger than it is. Like filters or photoshopping, using a wide-angle lens is a form of false advertising. Buyers, sellers, agents, and anyone else involved in the sale or purchase of a home should be wholly committed to transparency. Sometimes transparency comes in the form of an agent not giving his or her opinion when presenting offers to a seller—which is actually a requirement of the NAR Code of Ethics all REALTORS® agree to abide by. Sometimes transparency comes in the form of presenting the best possible photos of your home as it actually exists, not a false version you’ve created using filters and photoshop. Transparency isn’t one more task on your list of to-dos when selling your home. It’s a principle sellers and agents need to abide by throughout the entire process. And it’s a principle that will result in you receiving the highest and best offers on your home.